Combining the allure of metal clay jewelry with the three-dimensional dynamism of origami, the pieces in this guide from noted artist Sara Jayne Cole are riveting. Cole offers up the know-how to fold metal clay paper sheets using surprisingly easy techniques, and a gallery of inspirational work is sure to have crafters of all skill levels eager to start on the 25 contemporary projects. 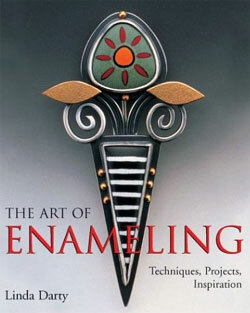 With this lavish introduction to the centuries-old art of enameling, even beginners can effortlessly create imaginative designs. Written with clarity and passion by a leader in the field, it covers all the popular techniques, the fundamentals of setting up a studio, and 14 fabulous projects. The various styles range from traditional cloisonné, champlevé, and plique-à-jour to experimental techniques such as firing enamel onto mesh forms. 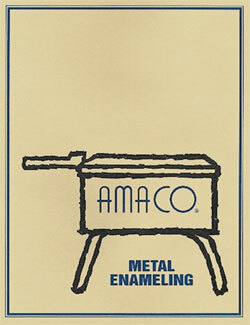 This booklet contains 20 pages of simple instructions for cleaning of metal, methods of application, firing and finishing. Also included are many sketches and photographs. 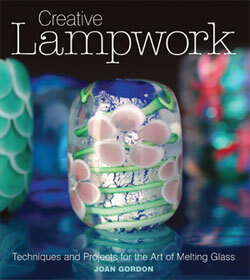 Lampwork-the art of crafting glass beads and jewelry-is surprisingly easy and increasingly popular. Joan Gordon, former editor of Making Jewellery magazine, has gathered 14 of the world's top glassmakers to teach you the techniques, from safety and materials to bead shapes and adornment. With their expert advice, you'll quickly master the skills needed to create 26 stunning projects. 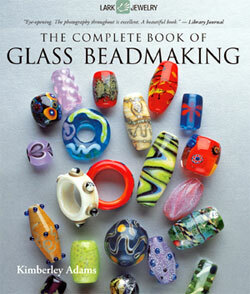 Every eye-catching photo in this superb guide will inspire bead- and glassmakers. Splashed across the pages are all the most popular types of beads and the most innovative techniques. Basic instructions explain how to wind and cool the bead, then shape the glass. As beadmakers' skills develop, they can expand their horizons by experimenting with enamel; using mica dust to form an iridescent sheen; and applying silver, gold, and copper leaf. The advanced projects are truly remarkable, from sculptural beads to beads that encase images of stars, rainbows, and faces. Kiln forming glass melting cut or crushed glass together in a kiln until it becomes a single piece and shaping the glass with molds has quickly become one of the most popular subjects in studio glasswork. 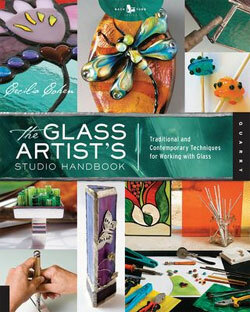 This comprehensive introduction features projects both beautiful and practical that are sure to appeal to all beginning glassworkers. 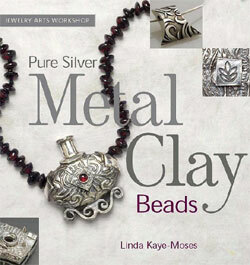 It covers all of the fundamentals, such as fusing, slumping and draping, as well as some intermediate and advanced techniques, including pot melting, inclusions, mold-making and more. Kiln-forming as a technique to shape glass was in use for centuries before the Romans developed glass blowing and yet it became greatly overshadowed by glass blowing. 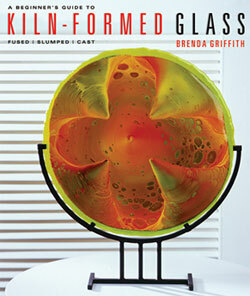 Today, however, modern glass artists have rediscovered the versatility of kiln-forming and are using its techniques to produce works of great beauty and strength. 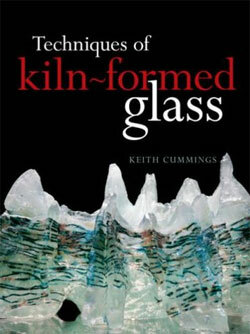 In this reprint of his classic book on the subject, Keith Cummings reviews the history of kiln forming and discusses the materials and methods that are involved. The text is illustrated with the work of an international group of artists. 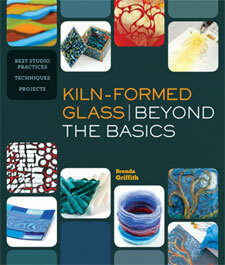 With this comprehensive workbench guide, acclaimed artist Brenda Griffith takes kiln-formed glass to the next level. From cast glassing and cold working to adapting unusual tools and materials, she covers a range of advanced techniques that glass crafters need to know. In addition to beautiful projects and stunning gallery images, information on best studio practices and a “beyond the kiln” section make this indispensible.